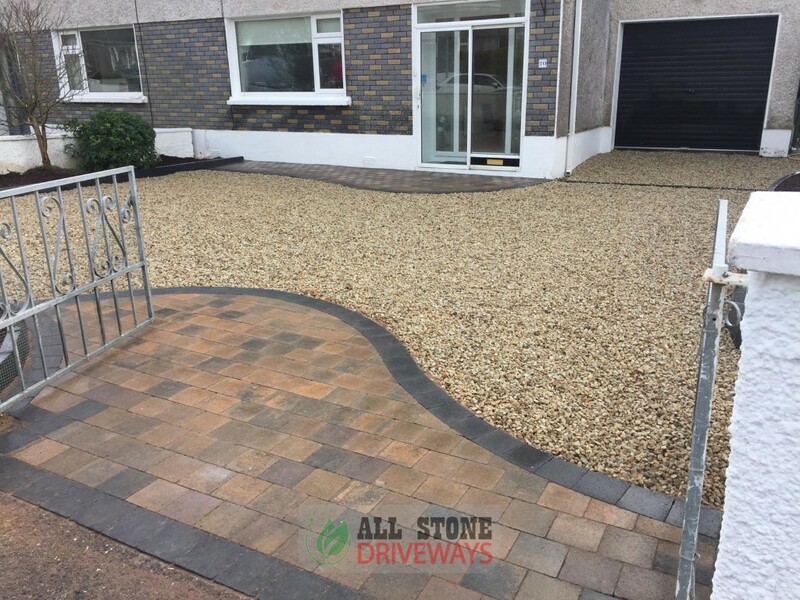 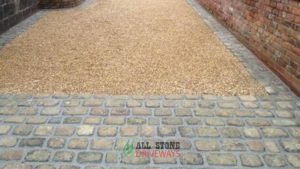 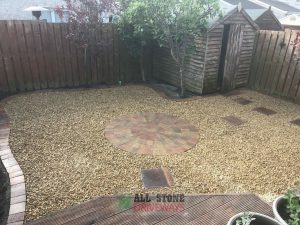 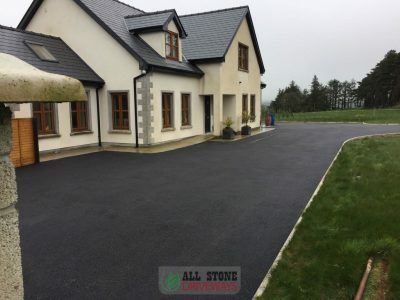 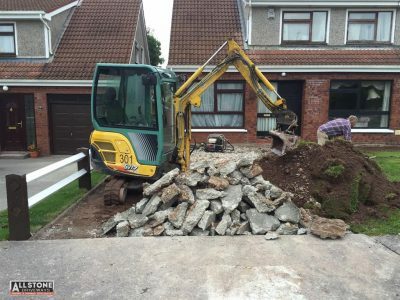 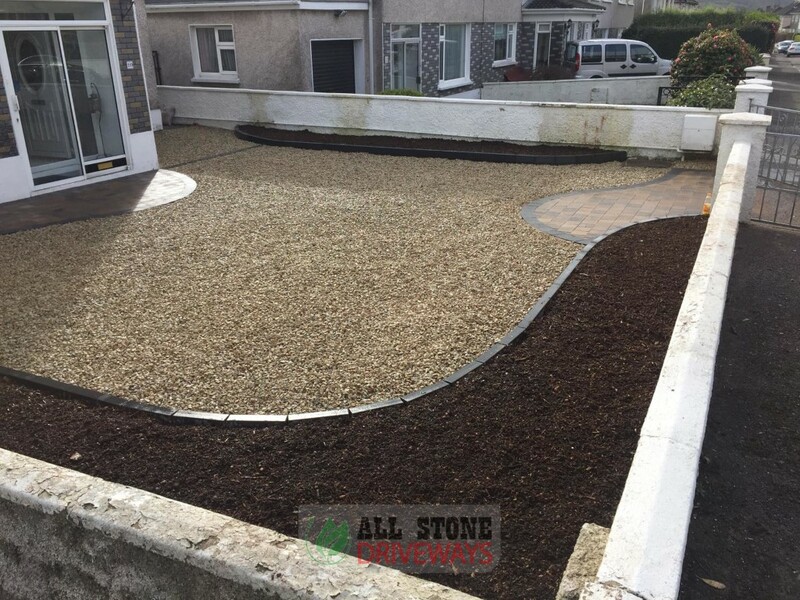 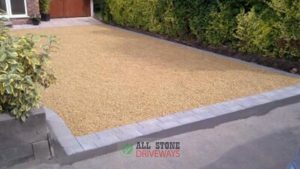 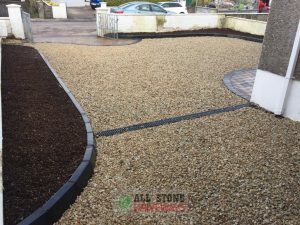 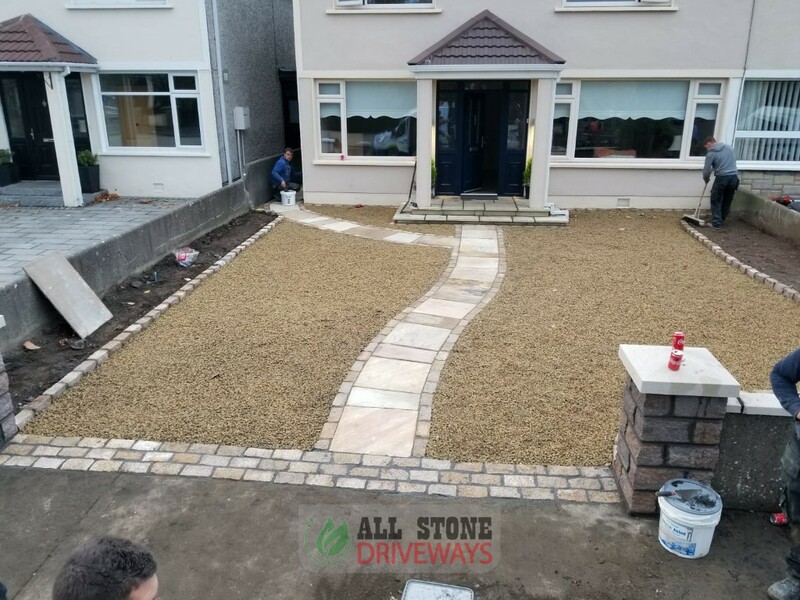 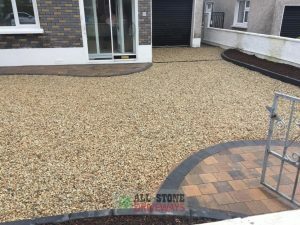 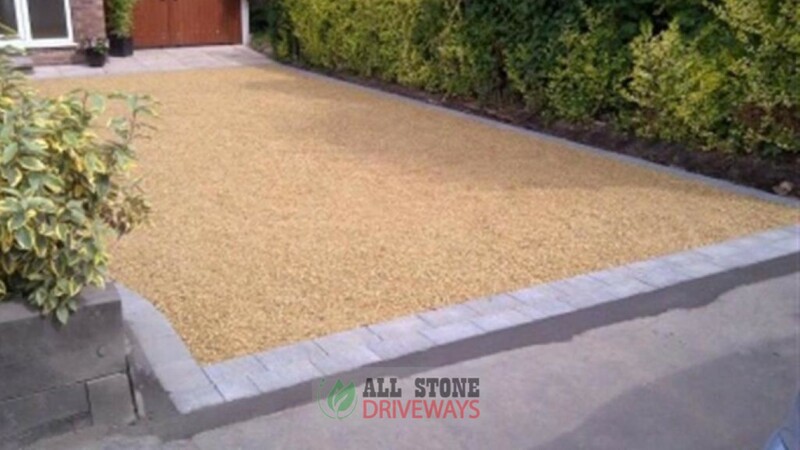 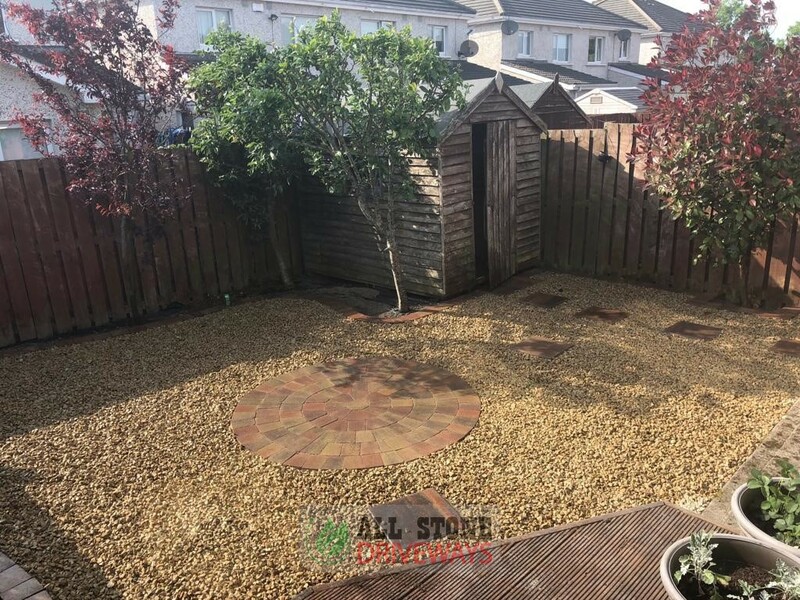 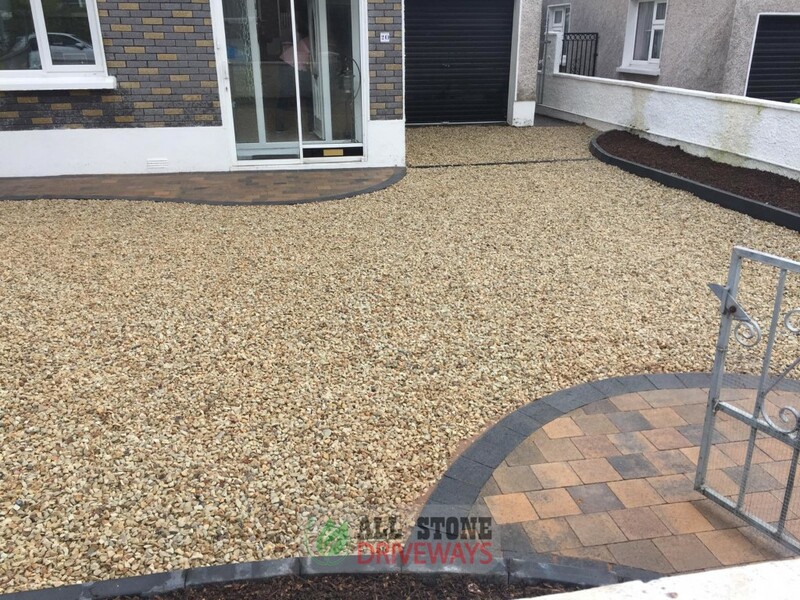 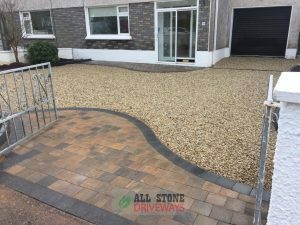 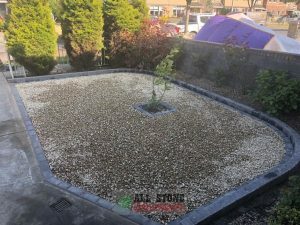 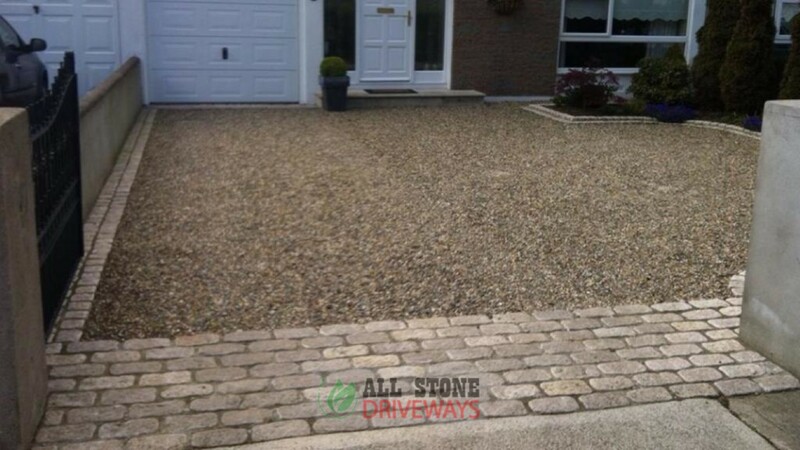 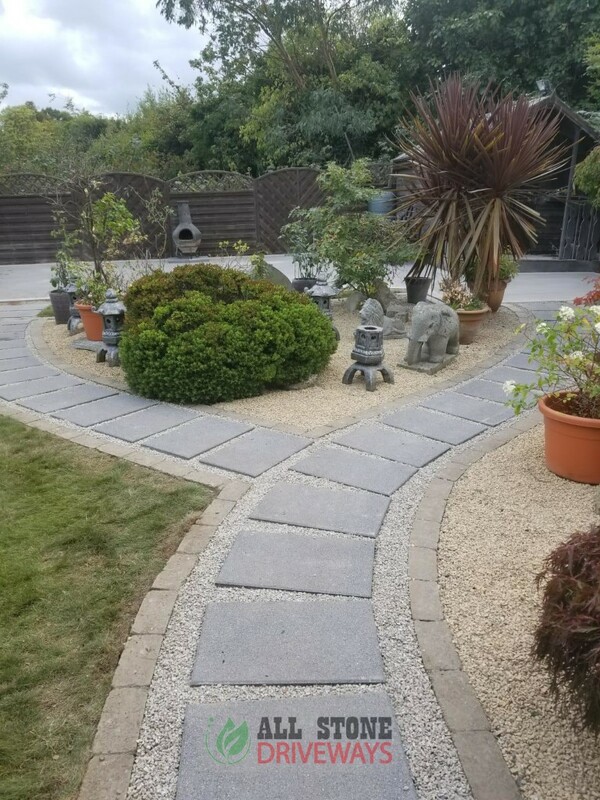 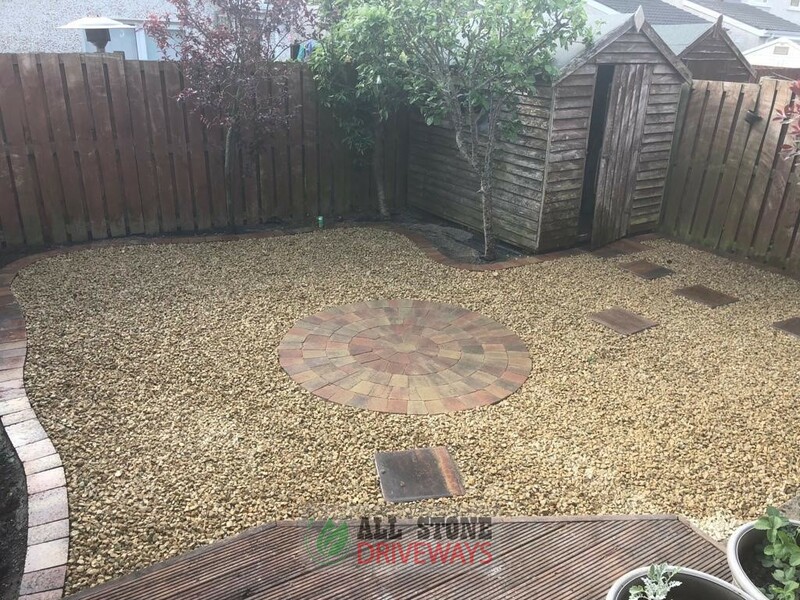 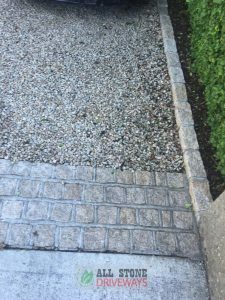 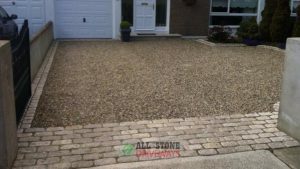 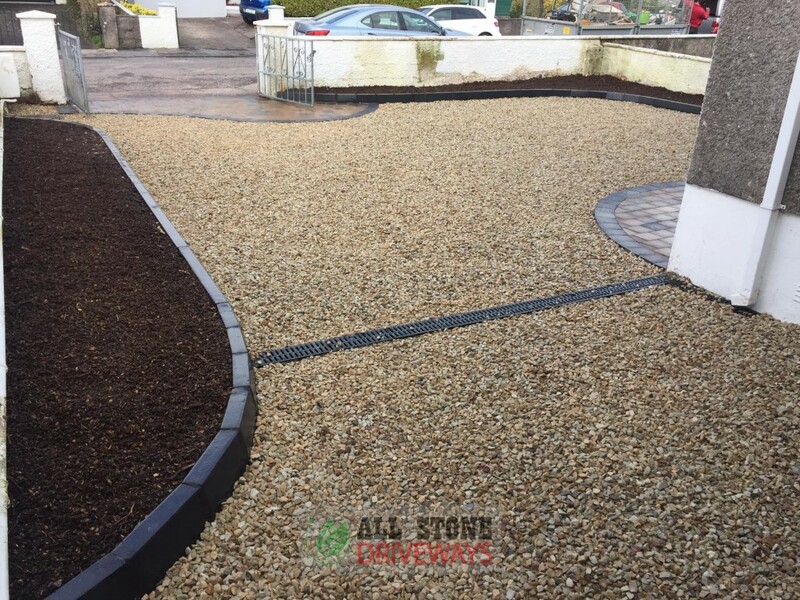 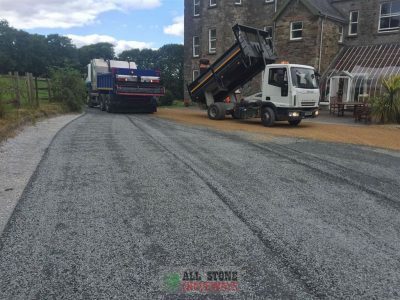 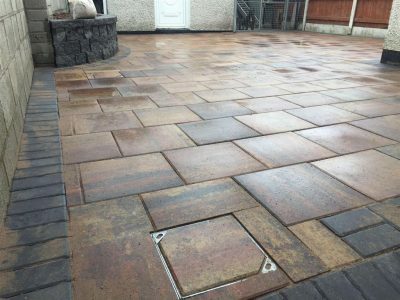 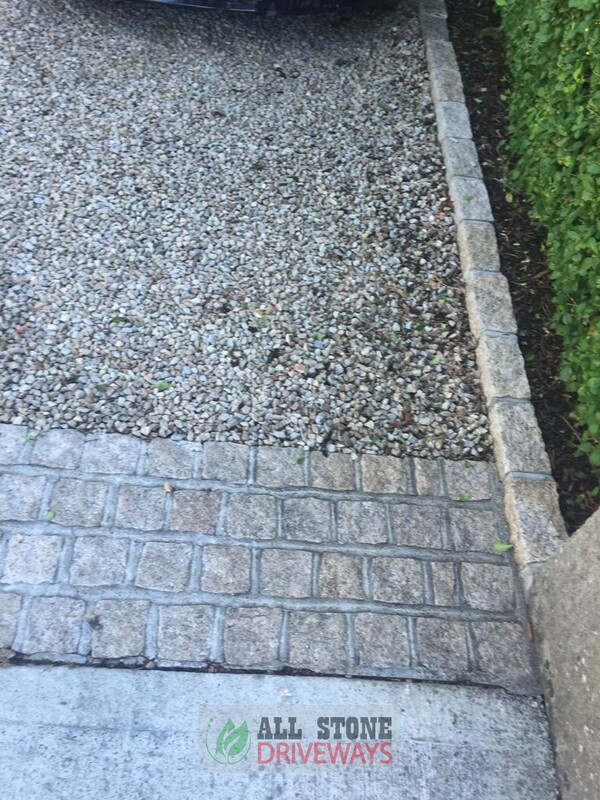 Examples of the different type of gravel driveways you can have installed when you choose All Stone Driveways as your gravel driveway installer for County Cork. 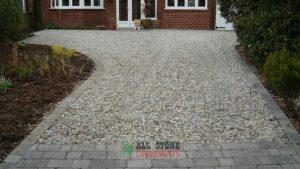 Affordable, quality driveways. 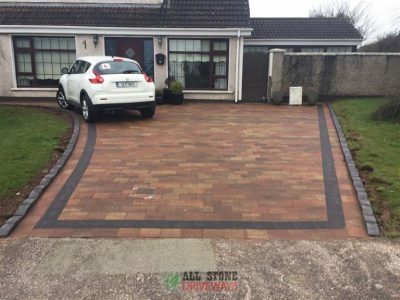 Call today to book your free quote.